It’s official! The successful Zando Sports series is set to explode on to the Durban social sports scene as it makes its way to Kwa-Zulu Natal this July with the launch of the Zando Durban 10s. 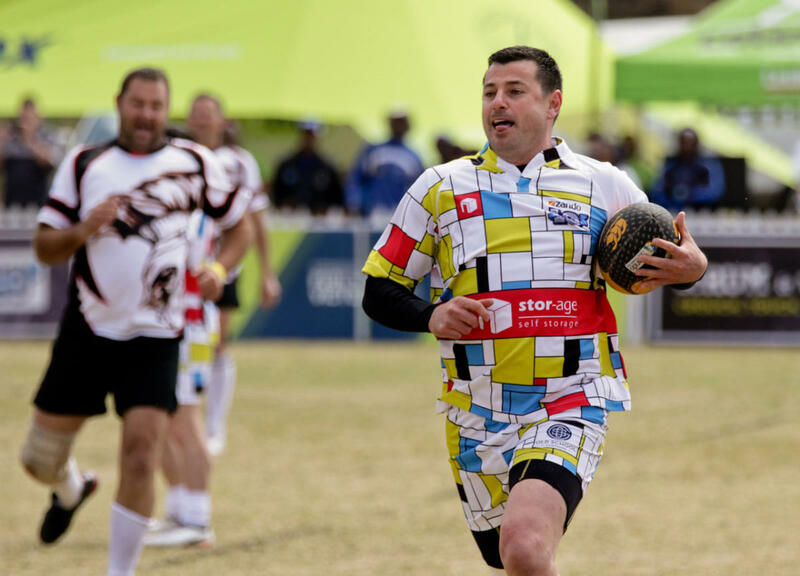 Running off the successes of the award-winning Zando Cape Town 10s and the Zando Tshwane 10s, this event has been designed especially for those who love to have loads of fun whilst playing their favourite sport. 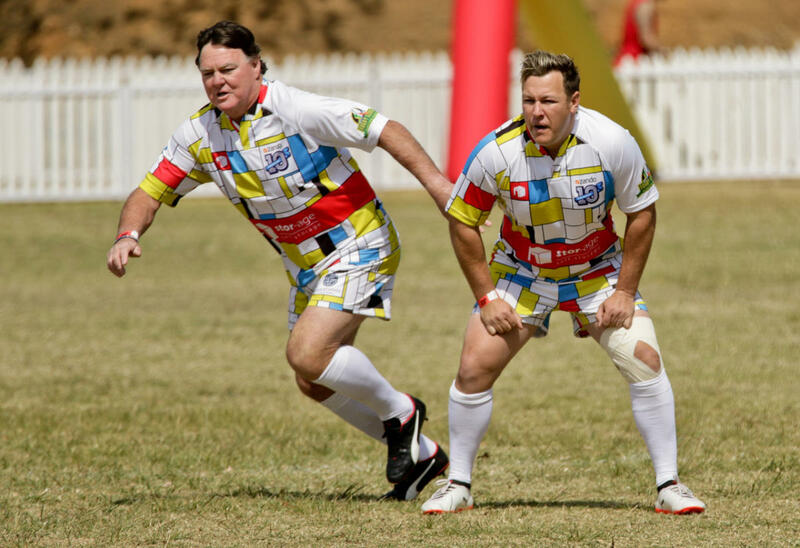 The brilliant brainchild of former Springbok teamates Bob Skinstad and Robbie Fleck, and their friend Ron Rutland, the very first inaugural Durban 10s will be taking place this coming weekend, 13-14 July at Durban’s rugby home, Jonsson Kings Park. 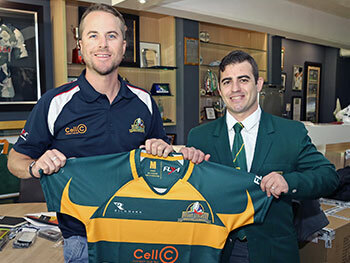 The SA Rugby Legends Association (SARLA) has been a proud affiliate of the Cape Town 10s since its establishment in 2008. Ensure you get to the exciting performance by the John Drake Invitational Team, powered by the SA Rugby Legends, in collaboration with celebrated coach Ian McIntosh, on Friday July 13, 11am, on the outer fields of Jonsson Kings Park. 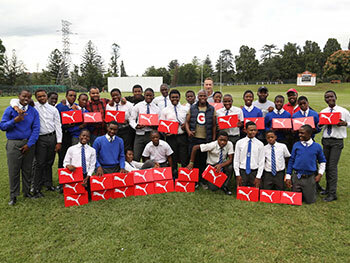 McIntosh will be supported by legends such as our 2007 World Cup winning Captain, John Smit, Rugby Hall of Fame inductee Danie Gerber, Odwa Ndungane, Stefan Terblanche, and Wayne Fyvie. 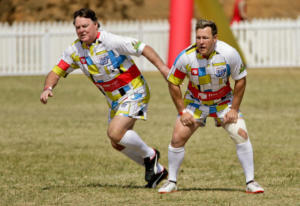 Plus – running onto the field to play will be the likes of 10s regular legendary speedster Henno Mentz, who will be joined by a team of Durban based SA Rugby Legends. Think of players such as Ronnie Uys, Lungani Kama, Nico Breedt, Skhowliwe Ndlovu, Shawn van Rensburg, Robbie Harris, Wayne Munn, Dusty Noble, Mike Horak, Dieter Kriese, and adding some showbiz to the team, Afrikaans music legend and rugby player in his own right, Arno Jordaan. Stefan Terblanche, SARLA CEO says “It is a wonderful weekend of rugby camaraderie and getting together with former teammates again. The Zando Cape Town 10s is definitely a highlight on our social calendar and hopefully the Durban event can grow in similar stature”. 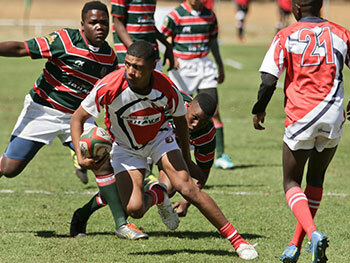 On Saturday July 14 the knockout stages of the 10s will take place with the finals moving centre stage as a thrilling curtain raiser to the Cell C Sharks Super Rugby clash against the Jaguares. What an event! Absolutely no experience is required to join in the upcoming weekend, just a desire to have lots of fun and get involved. Alongside the rugby, there are sports activities for all shapes, sizes and levels of play across netball, dodgeball and 5-a-side hockey. The epic weekend festivities will also feature live entertainment and the chance meeting of a sports legend in the beer tent!